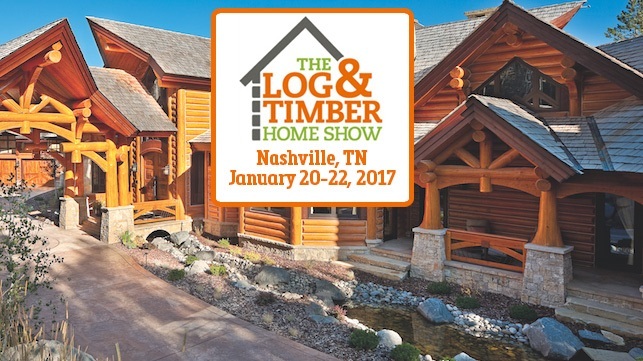 The Log & Timber Home Show is coming to the Music City Center in Nashville, TN on January 20-22, 2017. 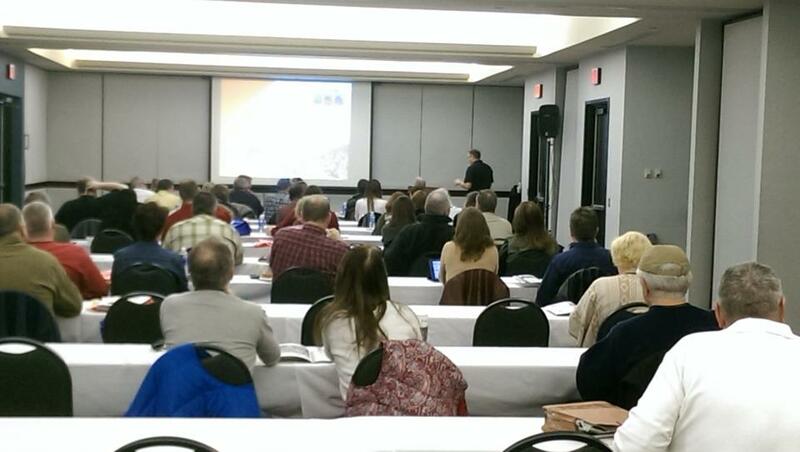 Speak with Industry Experts. Buy Rustic Furniture. 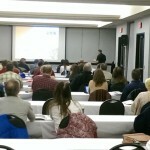 Attend Workshops. View Floor Plans. Build your Dream. 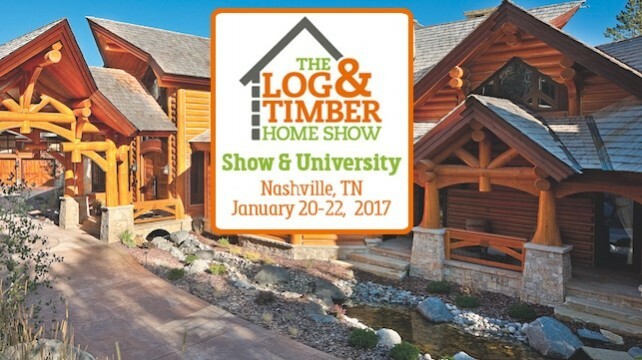 All this and more will be available at the Nashville, TN Log & Timber Home Show, January 20-22, 2017. Don’t miss it! 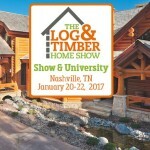 What you can see and do at a Log and Timber Home Show: Meet with builders, and log and timber home companies face to face to ask questions. Attend a Log and Timber Home University. 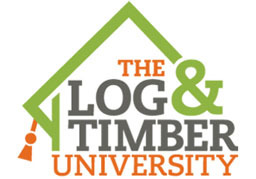 (Find out more about the Log & Timber Home University by clicking here). 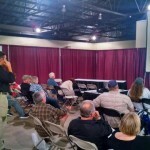 Listen to informative workshops presented by experts. 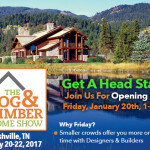 Meet the editors of Log Home Living, Cabin Living and Timber Home Living Magazine! 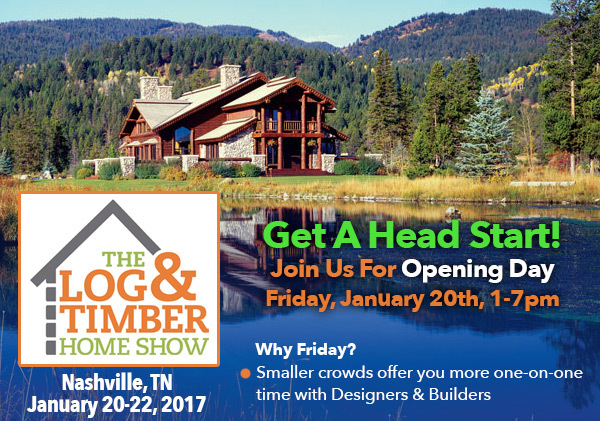 Want to learn the ABC’s of Buying a Log & Timber Home from someone with experience in the design industry? 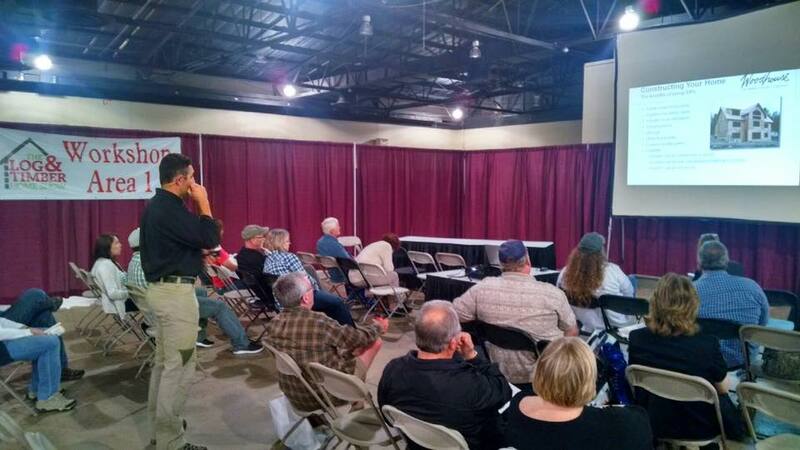 Then be sure to take part in Justin Jankowski’s daily FREE Workshops! 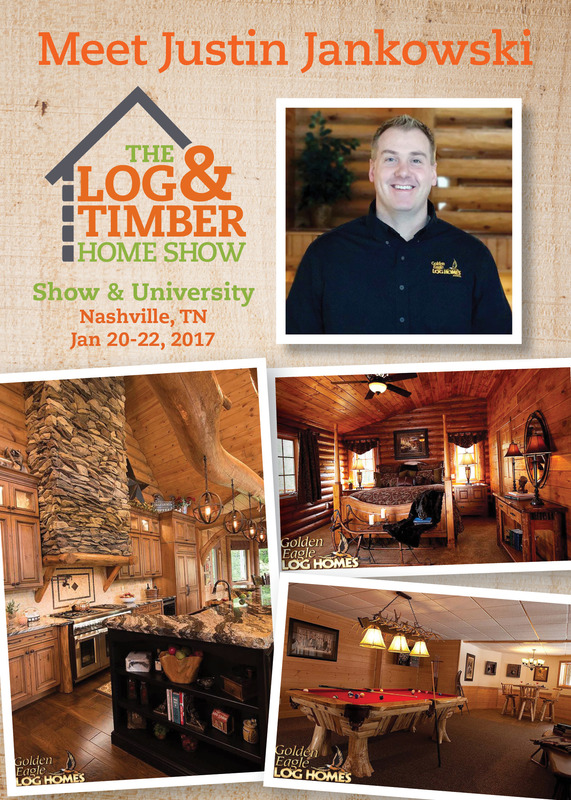 With over 12 Years of Industry Experience, Justin can expertly cover the topics of Selecting, Buying, & Building a Log or Timber Home. 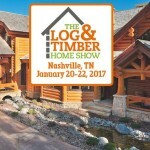 With knowledge to share on Package Contents, Blueprints, & even Financing, Justin’s workshop is a must do at the Nashville, TN Log & Timber Home Show. Click here to find out more about Justin & Golden Eagle Log Homes, Inc.
Book with the following information by December 23, 2016 to receive the Special Room Rate of 179.00 USD per night and reduced overnight parking rate of $20 per night.